Kabbalistic work compiled from the teachings of Isaac Luria by Hayim ben Joseph Vital, with annotations by Jacob Zemah and Moses Zacuto, copied by David Fidanque. Amsterdam, 18th century. Hebrew / Paper / 33,2 x 21,1 cm. / 302 ff. 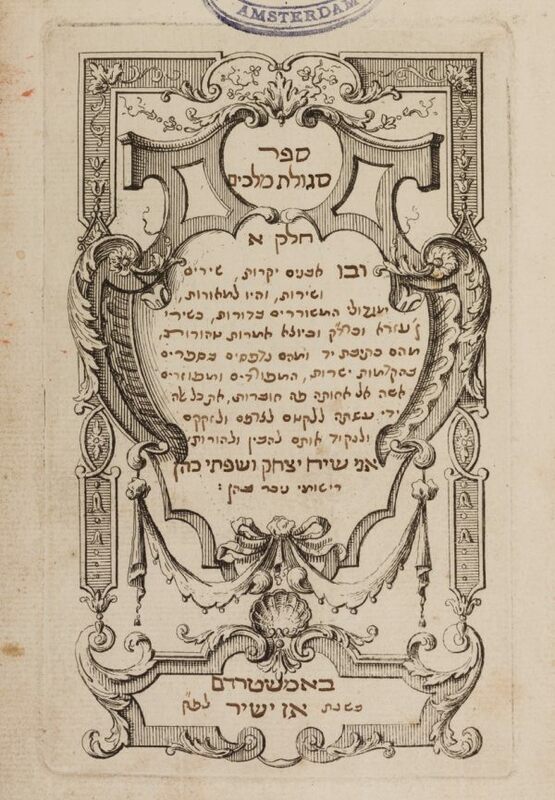 / Sephardic cursive writing with square headings / No titlepage.